The Universal Series Opener offers the ultimate in versatility. With this new body you can switch from Single Shoot to Double Shoot with just one roll pin. Tips to fit this series range from 1” to 5” wide spread in the Single Shoot lineup. The Double Shoot tips are the newest Low Draft technology, with reduced wing angle for less soil disturbance and the lowest draft possible. 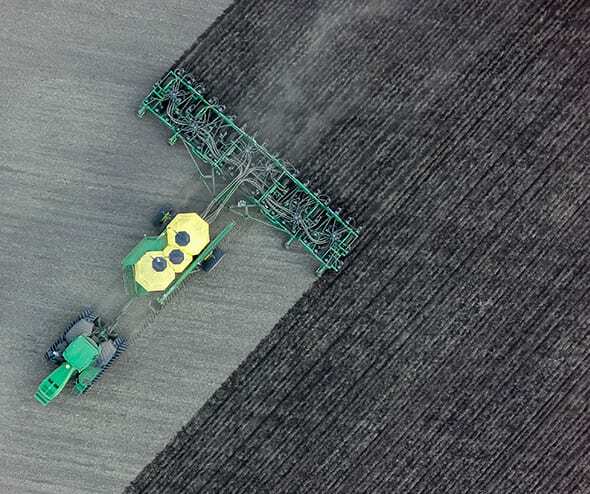 Our new high-wear tips offer more carbide and durability for those that need a tougher tip option, while still delivering excellent seed/fertilizer placement and separation.